Vegitation opened its doors in 1980. 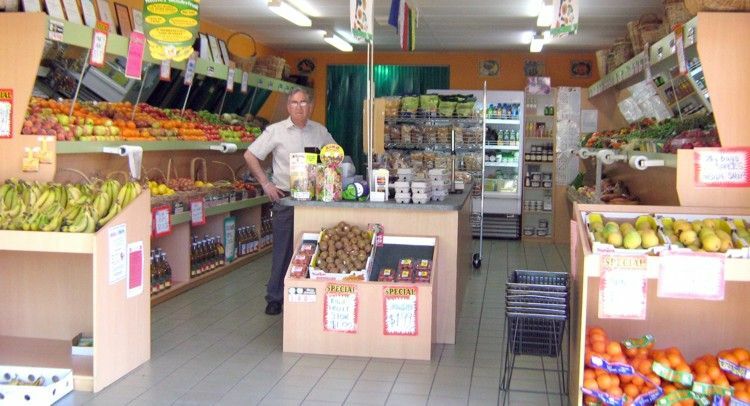 Vegitation is completely owned and managed by the Iaria family employing only local staff that has been operating for over 38 years. Throughout this time, Vegitation has expanded from a small retailer to one of the largest wholesalers in the North East Region. Four days a week our dedicated team supply and pack fresh fruit and vegetables to many Restaurants, Supermarkets, Hotels, Cafes and Lodges. Our team works hard to supply the highest quality fruit and vegetable items at competitive prices, at the convenience of our customers. Our reputation for providing excellent fresh produce has lead to the steady growth in business facilities. To cater for all orders in a professional manner, Vegitation have three refrigerated vehicles on the road to deliver your orders fresh. Did you spell it wrong??? No! Someone else did - but the name was already well known so we kept it!